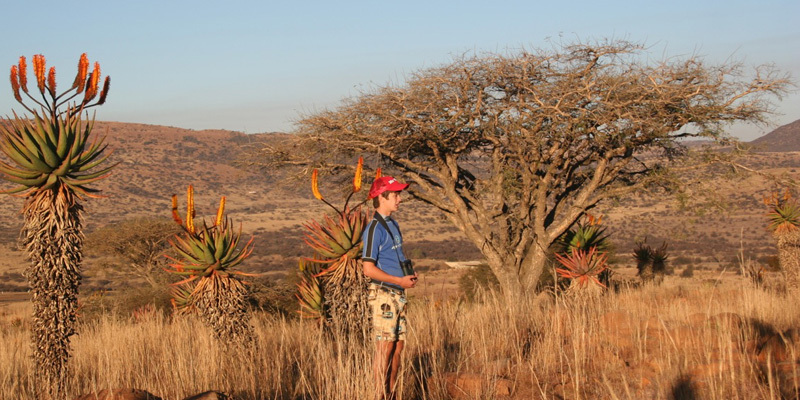 + Spioenkop Game Reserve – 8km from the race village. Enjoy horse back riding, game viewing and bird viewing. 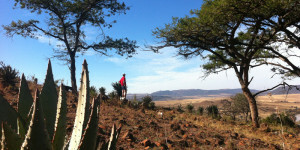 + Drakensberg Ballooning – 25km from race village. Enjoy an awesome hot air balloon experience over the beautiful farmlands. + The Pig & Plough – 18km from race village. Is more of a country coffee shop selling local meats and has a small animal farm. + Canaan Cellars – They are more central offering amazing coffee and gifts. 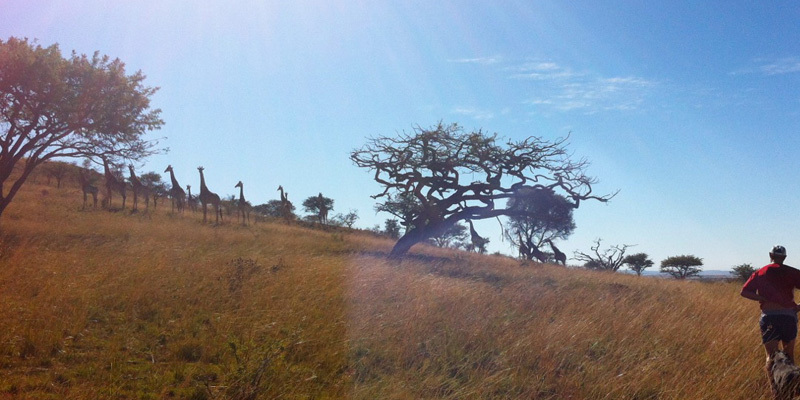 + Drakensberg Canopy Tour – 46km from race village. As you slide through the forest canopy and enjoy a unique birds-eye view of the world around you. 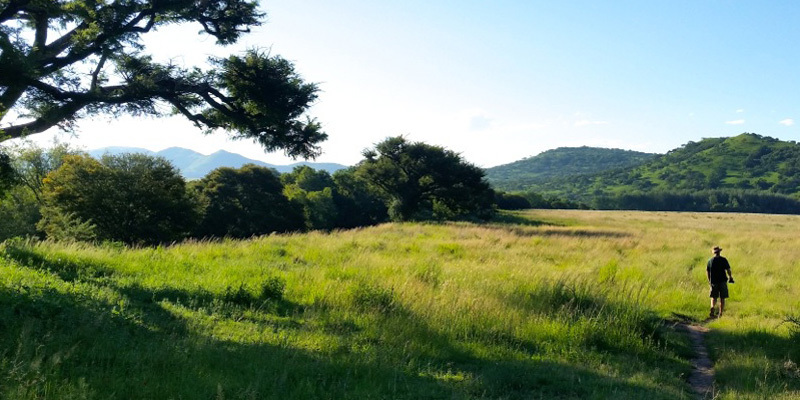 The magnificent setting and natural beauty of the Drakensberg Canopy Tour will blow you away. 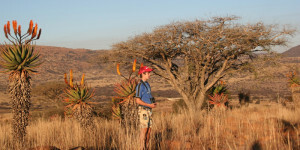 + Central Drakensberg – Explore the Central Drakensberg. + Spioenkop Battlefields – The Battle of Spioenkop was fought on the 23rd and 24th of January 1900. + Valley Bakery – This place offers amazing coffee shop and bakery run by an amazing family!